We just got back from the Google Next conference and it was quite the event. Some major updates have been announced that our team is very excited about. I wanted to make a quick post to summarize some of the major updates to GCP. This was pa rticularly exciting for us as our headquarters is located in Salt Lake City, UT. This will be the 6th region in the United States and the 3rd Western region for GCP. With Seoul, Google Cloud will expand its number of global regions to 23. 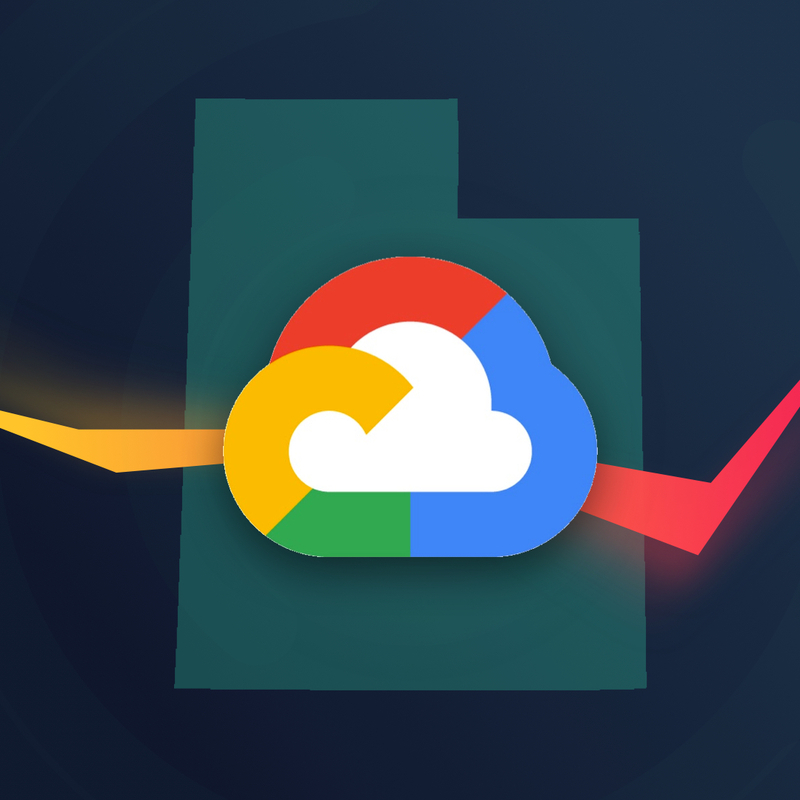 With the new region being right in our back yard, it's hard not to consider GCP as the cloud platform of choice for certain workloads. Hybrid and multi-cloud solutions has been a pain point for many of our customers. Anthos promises to help bridge that gap by providing a single, consistent way to deploy workloads on-premise or to any public cloud including AWS and Azure. Anthos Migrate, currently in beta, allows us to auto-migrate VMs directly into containers. We are looking forward to testing this functionality further! GCP is stepping up its serverless game with Cloud Run, which is a fully managed serverless execution environment. Cloud Run is based on Knative which is an open API and runtime environment that lets you run serverless workloads anywhere you'd like. One of our team members recently wrote a post on how to run dotnetcore with Cloud Run, check it out here. Google is integrating open source projects into their cloud platform. Services like Elastic, InfluxData, MongoDB, Neo4j, Redis Labs, DataStax and Confluent will become easy to integrate into your GCP solution. Customers utilizing these services can get a single bill from Google even while gaining support from these companies. The main message here: Google supports open source and wants to make sure these projects can grow. AI and Machine Learning is a niche that Google has focused on. Google is working hard to provide more tooling to make AI and ML more accessible to the average developer. With the newly updated AI Platform, developers can more simply ingest data, train / test their models, and put them into production. Top GSuite updates from Google's Next Conference in San Francisco. How to make dotnetcore work with GCP CloudRun -- This is what the .NET community needed to fully embrace the Google Cloud Platform. Q&A with Peter Baumbach from AlertLogic. How does AlertLogic help with securing my containers?